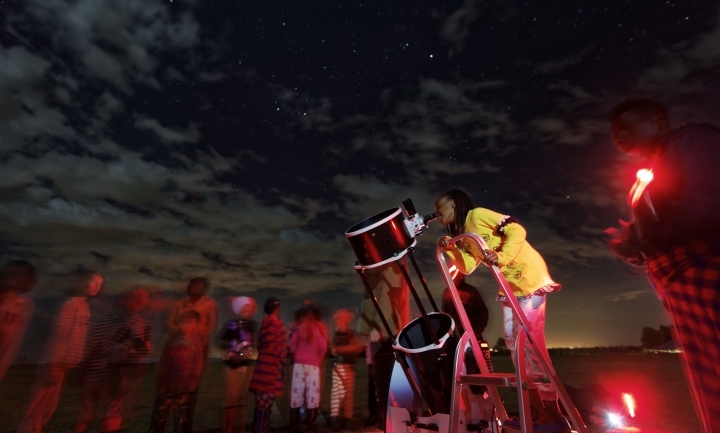 MOLO, Kenya — Thousands of schoolchildren in Kenya are getting a rare opportunity to look at the stars. 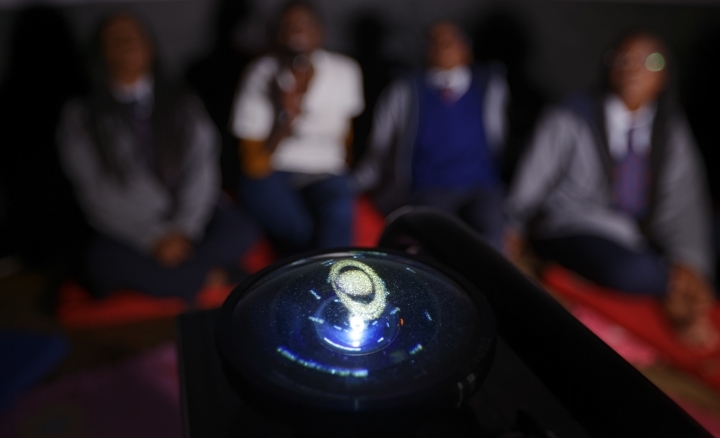 The Traveling Telescope visits some of this East African country's most remote areas, showing students the night sky and the describing the science of astronomy with telescopes and virtual reality goggles. 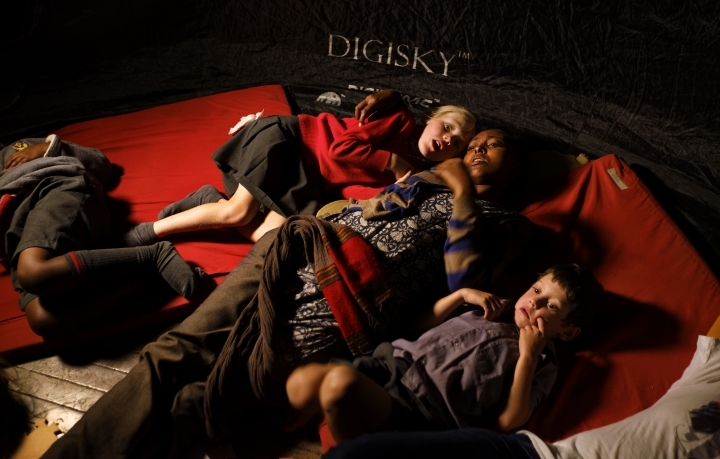 One by one, the children in this Rift Valley town lined up to peer through the telescope. 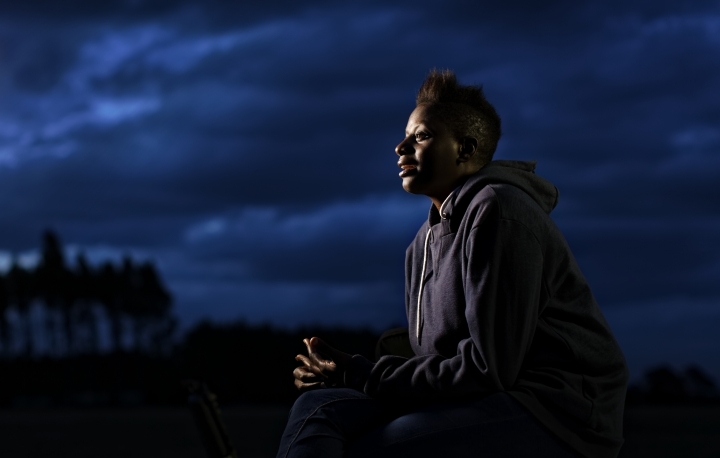 Fourteen-year-old Evie Clarke gazed into the sky. "Over there is Venus and just above it is Mars and there are loads of suns," she said, pointing. 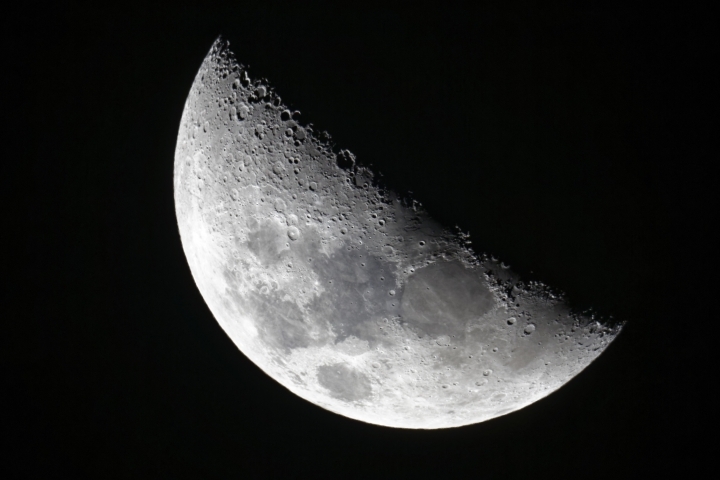 "You have such a nice picture of the moon and you can see all the craters. Oh man, it was amazing, yes!" 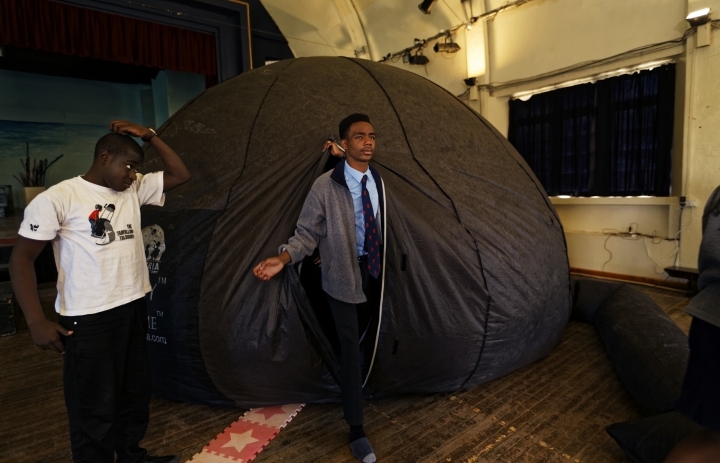 Students also enter an inflatable planetarium to learn more about astronomy, and they look at constellations using virtual reality goggles. 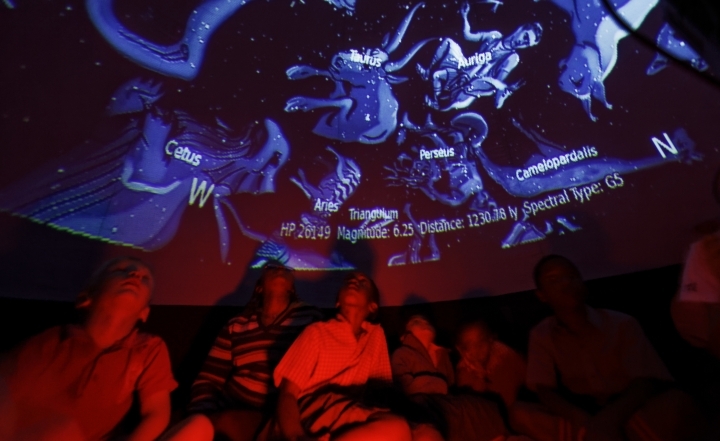 Although Kenya lies on the equator and has dramatic nighttime skies in rural areas, children find it hard to name planets and other bodies as astronomy is rarely taught in schools. 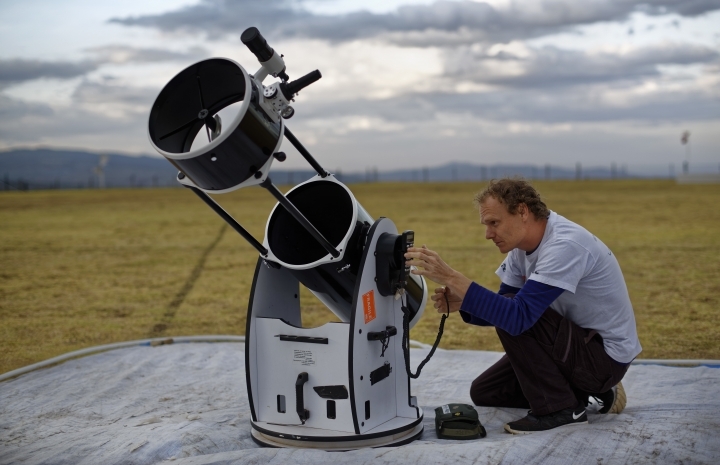 The telescope "has been around for more than 400 years and yet very few people have looked through one," said Susan Murabana, who founded the Traveling Telescope project in 2013 with Daniel Chu Owen. 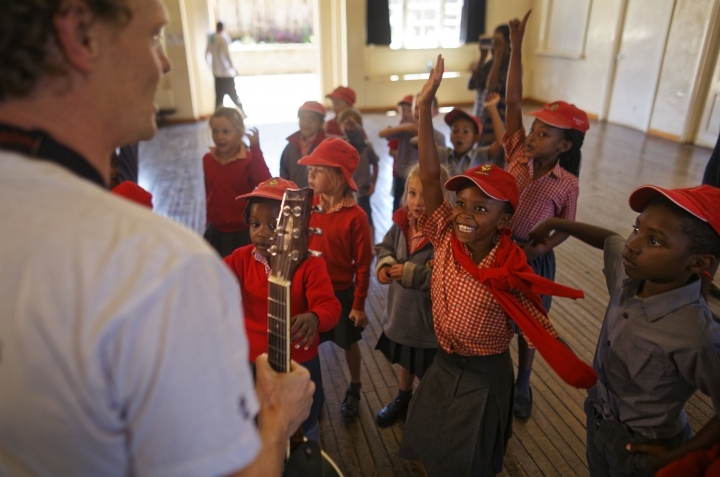 They charge 200 to 300 Kenyan shillings, or about $2 to $3, per child at international or private schools. They do not charge at public schools. 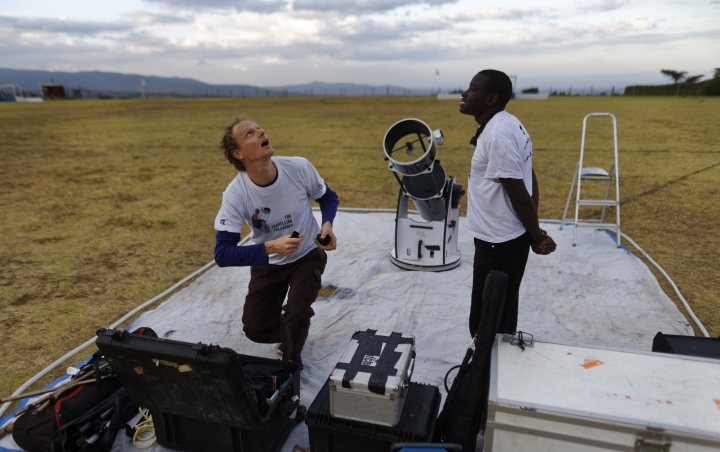 "There is something really powerful about seeing things for yourself and seeing those photons coming from a star or planet or whatever is going through the telescope hitting your eye, you know," Owen said. 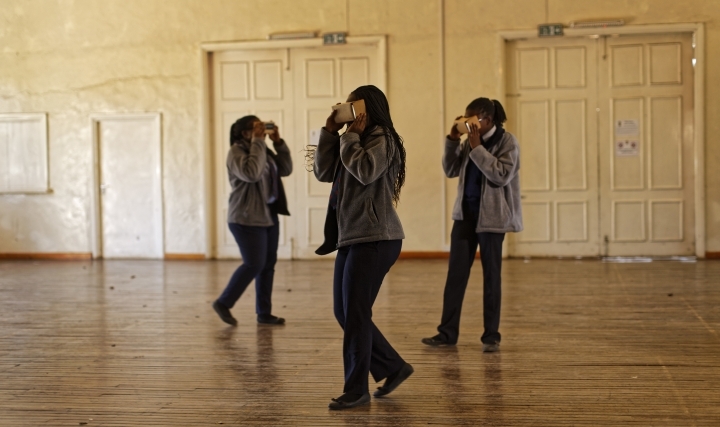 "You are not looking at a screen, you are not looking in a book ... It stays with you." 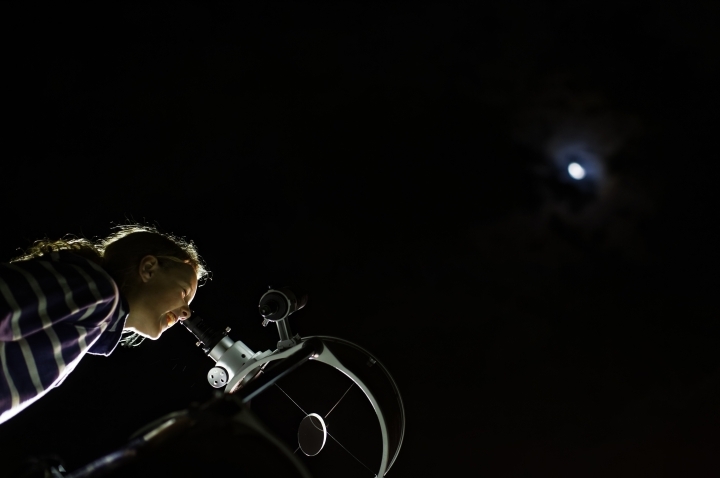 Fifteen-year-old Tamara Lugonzo said she is considering a career in astronomy after her experience: "It's so cool, yeah!"